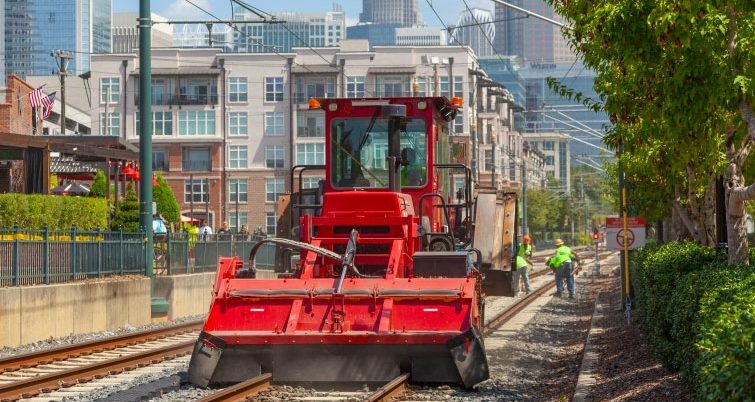 During a 48-hour uninterrupted shutdown of the Charlotte Area Transit System (CATS) light-rail system, R. J. Corman Railroad Services completed surfacing work on 17.2 miles of the system and performed rail adjustments on two curves. R. J. Corman was one of the contractors chosen to perform the repairs because of the company’s track record of completing jobs on-time, safely and efficiently, officials said. 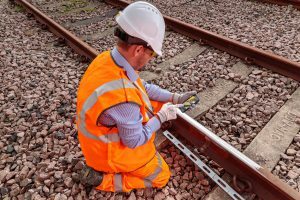 The project was carried out in 38 hours and took place without any recorded injuries or lost-time incidents. 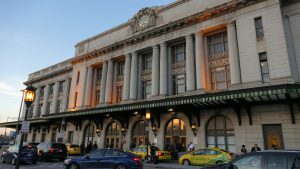 R. J. Corman said the project was significant, marking the first time the company had performed this type of work on a light-rail system. Previously, R. J. Corman has performed railroad maintenance and construction work on Class 1, regional and shortline railroads, however, the company is also equipped to service passenger rail systems. Langston added that he sees a lot of opportunity in light-rail construction and maintenance. The job also presented challenges, the company said. 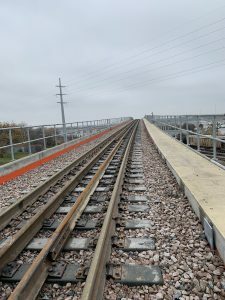 The project work needed to be complete within a 48-hour time frame and the track was located in a densely-populated location. A total of 66 employees worked in three crews on different sections of the line throughout the shutdown. 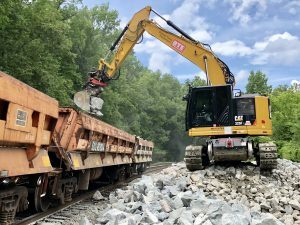 Employees used about 15 pieces of rail equipment, including tampers, rotary dump trucks, welding trucks, as well as other specialty on-rail equipment. 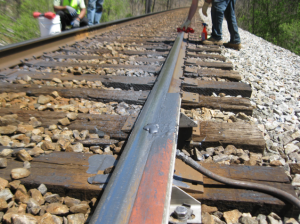 Rail adjustments also had to be completed on two curves to remediate sun kinks that were present.